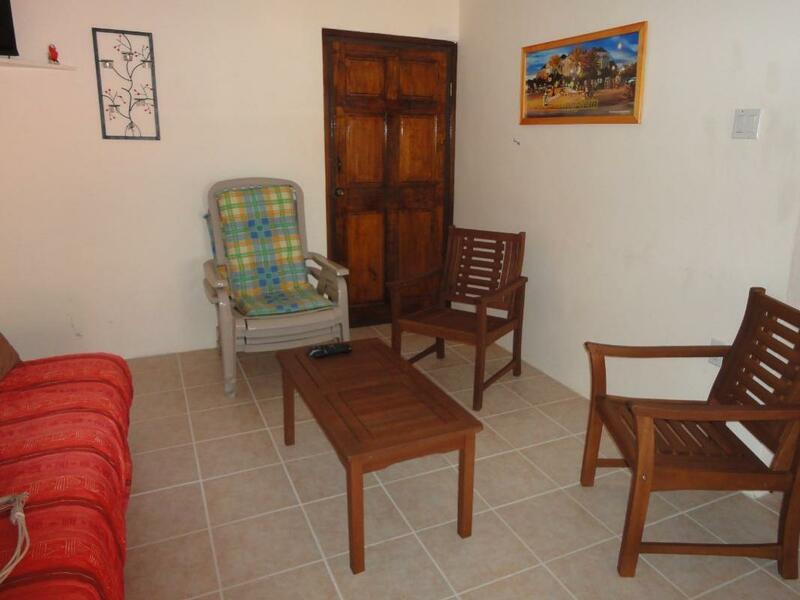 ﻿ Best Price on Nos Krusero Apartments in Westpunt + Reviews! Have a question for Nos Krusero Apartments? 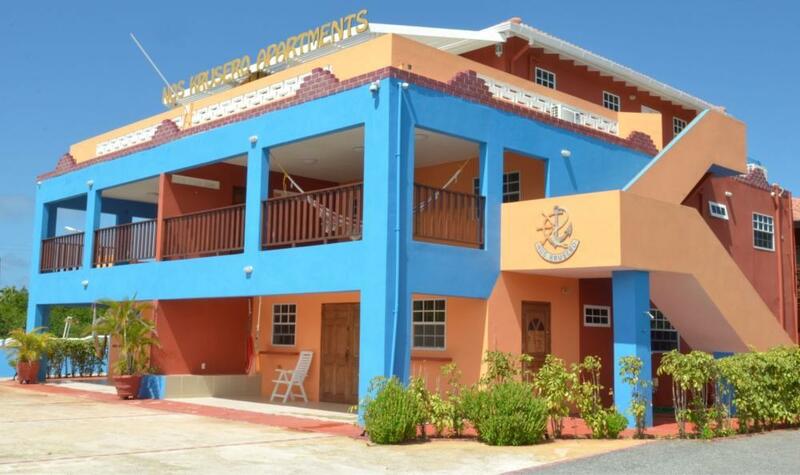 Built in 2008, Nos Krusero Apartments is a distinct addition to Willemstad and a smart choice for travelers. From here, guests can enjoy easy access to all that the lively city has to offer. With its convenient location, the hotel offers easy access to the city's must-see destinations. 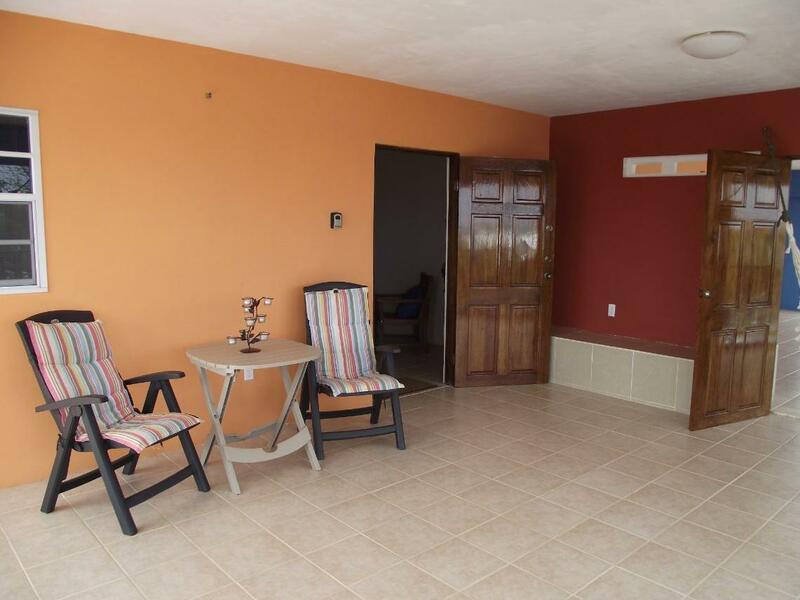 Offering hotel guests superior services and a broad range of amenities, Nos Krusero Apartments is committed to ensuring that your stay is as comfortable as possible. The hotel offers access to a vast array of services, including free Wi-Fi in all rooms, facilities for disabled guests, express check-in/check-out, luggage storage, Wi-Fi in public areas. Guests can choose from 8 rooms, all of which exude an atmosphere of total peace and harmony. Besides, the hotel's host of recreational offerings ensures you have plenty to do during your stay. 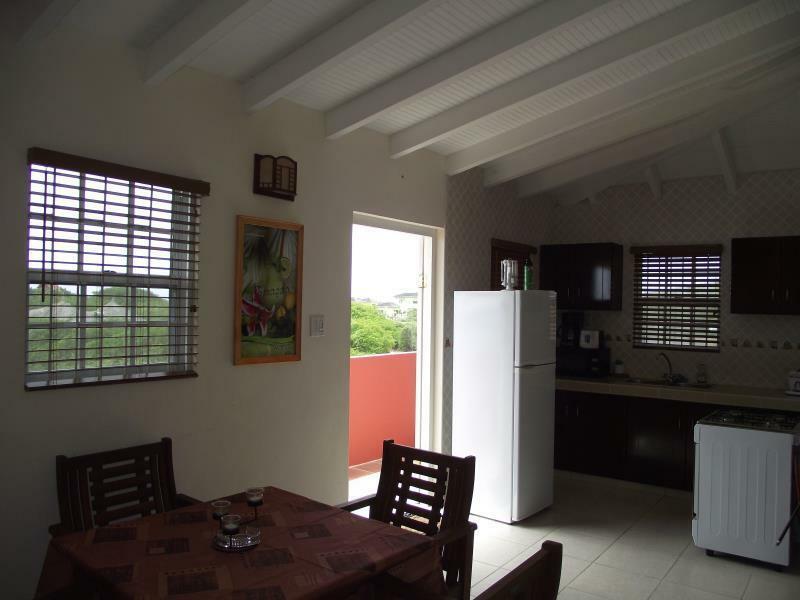 Whatever your purpose of visit, Nos Krusero Apartments is an excellent choice for your stay in Willemstad. Please inform the hotel your flight detail and if you need the property to arrange a pick-up taxi for you. gate was closed shut and office locked on arrival. Two different places tried to locate owner. Second one was able to. we spoke on phone and he gave me combo to apt lock. That was our only contact with him until 2 days later when he called to check on us. we we able to get a password to Internet by asking the only other renter. No literature in apt on where to eat, shop, etc. No maid service whatsoever. Only 2 towels available. AC in bedroom only. Dutch door in kitchen allowed for breeze but blew a piece of the stove backing over shattering the glass stove top. Could not reach owner to report this, only his son. Owner finally appeared on our last day, 1 hr prior to our departure - no apologies. Weird as all get out.